Today would have been my Mama’s Birthday. It’s horrid to admit it but for the first time in 3 years this wasn’t my first thought when I woke up today. I wanted to mark it though. 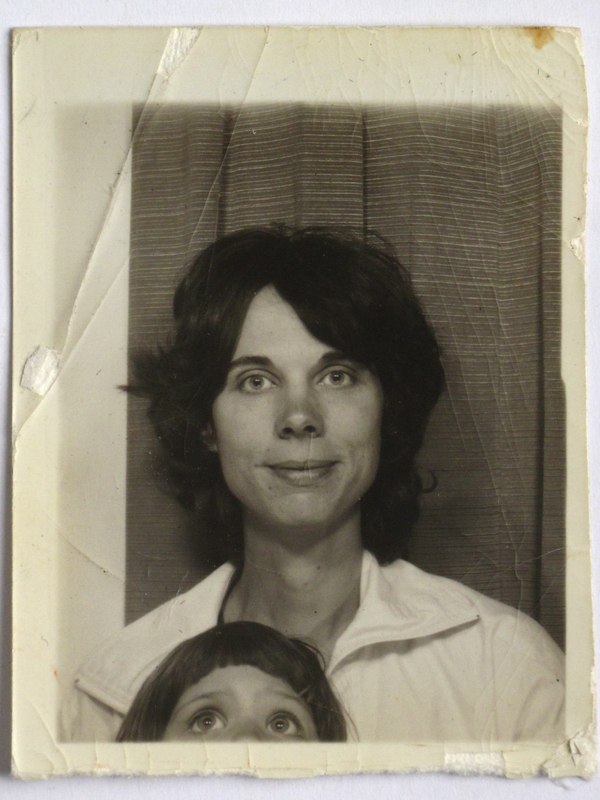 My Mum’s advice filled letters punctuated my life until she died. I miss them. I’ve been realising how bossy Little Blog can get and this note, from my early Uni days, sheds light on where that tendency comes from….. Often I didn’t realise it, especially in my youth and when the advice ran contrary to what I wanted to hear, but my Mum’s advice, as mine does now, came from a place of love – whether you want it or not. OK lecture on introductions over. Well – I’ve rambled on and not said anything yet about how impressed we were at how incredibly well you’re settling in – I know you still feel terribly torn ( and believe me, so do I darling) but I think you are doing a brilliant job of making friends and being a friend – and also hand washing you smalls and signing up for getting involved! All these are achievements for you Polly and should make you feel really good about yourself! You really do seem to be setting out on a very positive road to adulthood and independence – or rather inter-dependence. I really feel that is the right word – more co-operative sounding and it also make me think you aren’t cutting yourself off from us just because you spend important time away in your own sphere. And it was brave to let us go last night. The door is always open, you know that and it is your choice, but I hope you begin to see now why we encouraged you to take the opportunity to go to College this year. Next year, you’d be miserable going away after a year at home but at 19 going on 20 you’d have had fewer people to share your sadness with – you’d have to be horribly brave. Of course, I hope that the courses cheer up for you – that’s a BIG part of it. Can you hear OK in lectures? Have you told them about your ear? Can you get a seat close to the “teacher” and on the right side? I forgot to ask all these questions. Well M’s just returned (1pm) so I’d better get going and get lunch. Dad’s at work – I’m starting when I’ve had lunch – then I have to go to Bath tonight. Yesterday was a lovely treat and a good break for both of us. M will have to start at the White Bear tomorrow 11am – 7pm – 4 days a week. Actually not bad hours but not great money (£3.30/hour!) – but something to get up for and it’ll be pocket money to tide him over. How did your friends like “….Mary” I’ve heard it is outrageous – but fun. I’d like to see it. I’ve put a pencil mark in for Oct 26th by the way – we might have to leave early so I can be back for 7.30pm – a dance thing in Bath that I long to see. Ernie	How do you like your eggs in the morning?